Tested by hard-core snowboarders, these enhanced styles have cushioning just where you need it (at the shin, top-of-foot and heels) to protect against binding pressure and soreness and to offer greater comfort. 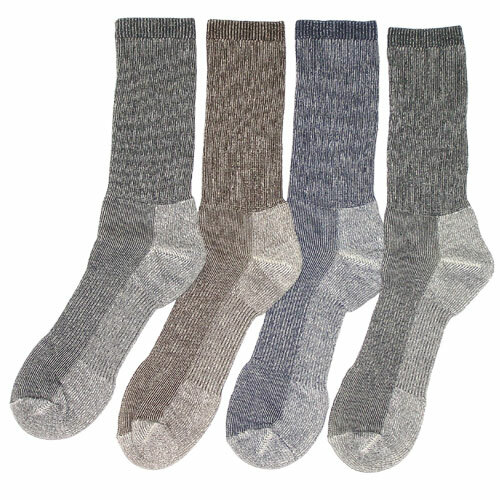 This rich nylon, merino wool,and polypropylene blended fabric is durable, warm,dry, super soft and extremely comfortable. 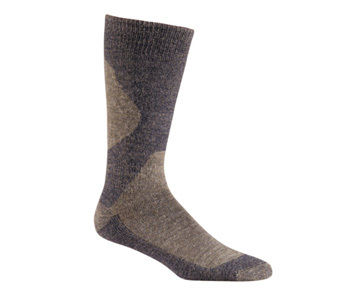 Our Wick Dry® system transfers moisture away from the foot to keep dry and warm.